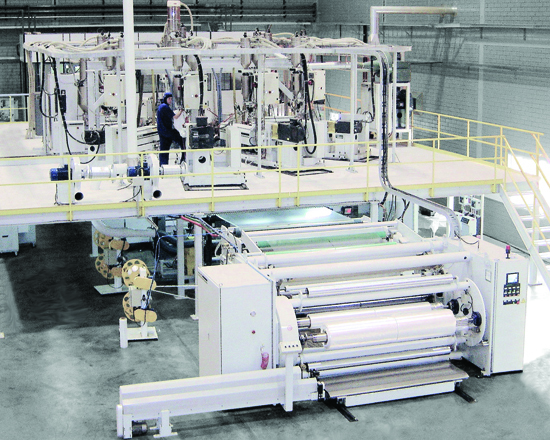 Barrier Cast Film Lines - Macro Engineering and Technology Inc.
Macro’s barrier cast film lines are designed to produce high quality barrier films using the latest technology, highest quality materials and superior workmanship. 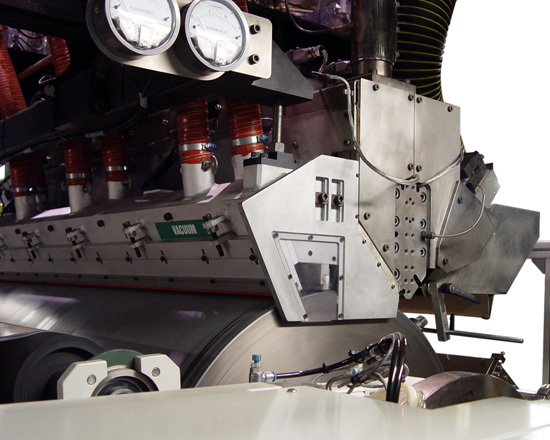 Our unique design provides the flexibility to meet the needs of our customer’s continuously evolving demands. Available up to 13-layers, each line is a versatile system capable of producing a variety of structures using different combinations of resins and layer configurations. 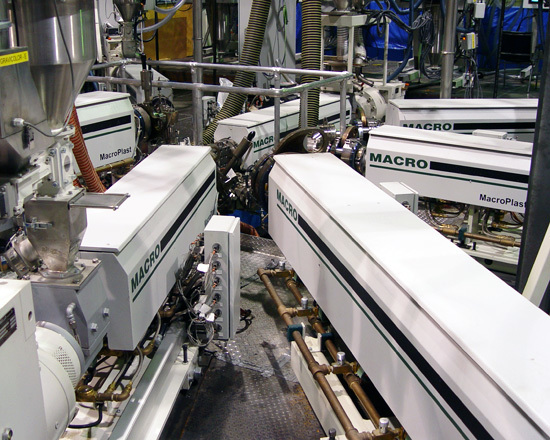 Macro’s barrier cast film lines are outfitted with a versatile film casting unit that features a range of options to improve film quality and reduce downtime. 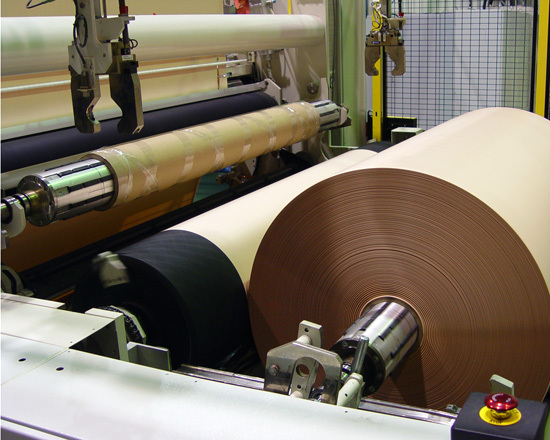 Costs lost due to wasted materials are reduced through optional edge encapsulation. 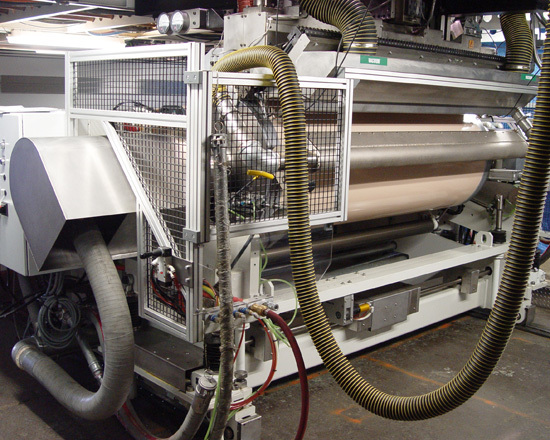 Each line is supplied with a dual chamber vacuum box to improve film quality and increase output.